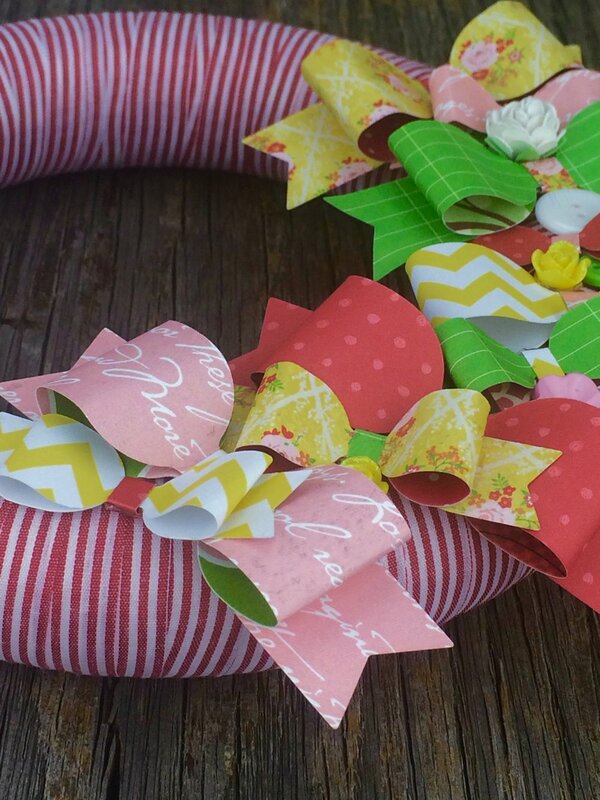 Xyron + My Favorite Things = A Bow-tiful Wreath! 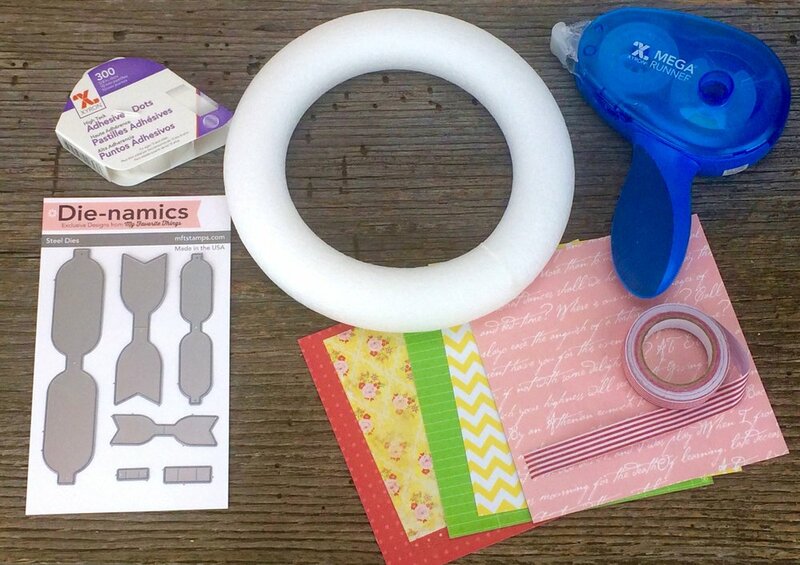 Learn how to use a set of bow die-cuts from My Favorite Things and Xyron adhesive to turn a plain foam wreath into a cute wreath for spring! What a fabulous week we’ve had on the Xyron Facebook page and My Favorite Things blog – there have been projects and tutorials galore! I was lucky enough to score a spot at the end of the week (can you say PROCRASTINATOR??) and am just in love with these Die-Namics Beautiful Bows dies. They are perfect for cards, gift boxes and bags. party décor, the list just goes on and on. I wanted a way to gaze longingly at them every day so I created a little wreath to hang in my studio – and it only took about thirty minutes! Assorted small coordinating embellishments (not shown) – I am partial to flowers and buttons! 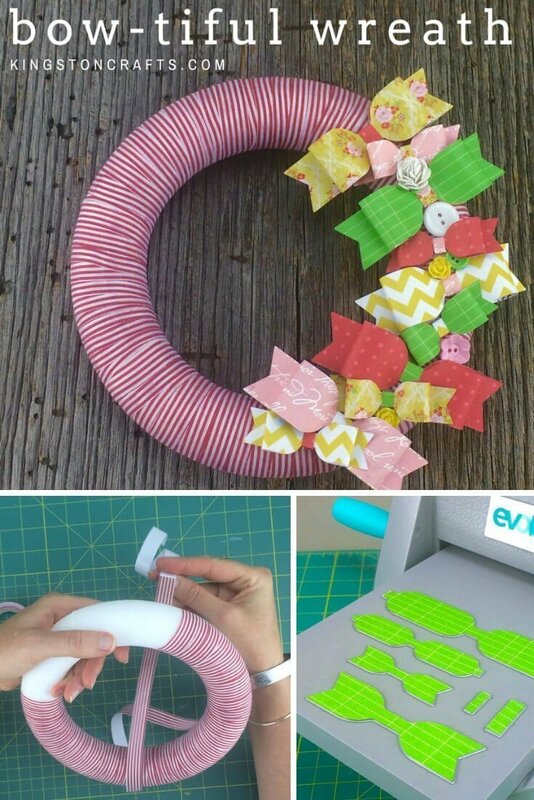 Wrap wreath completely with fabric tape. I cut the tape in to 3’ pieces to make it easier to manage. 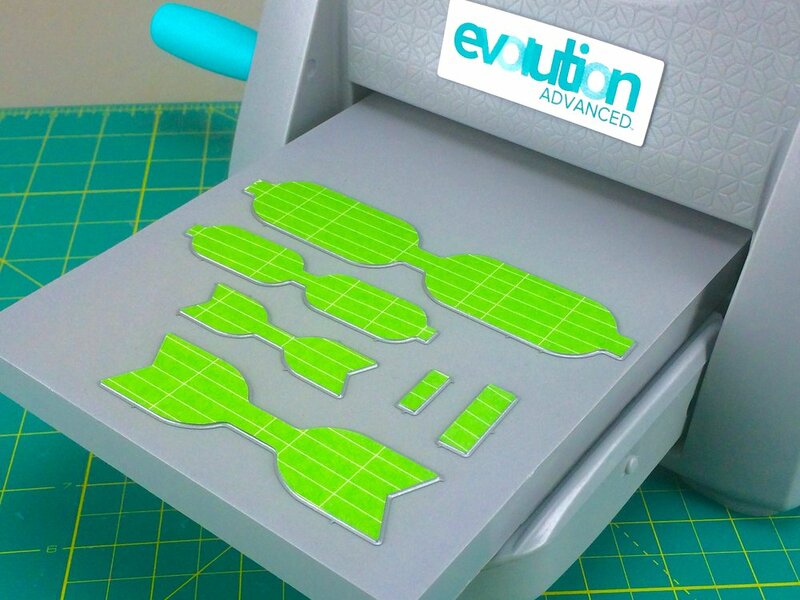 Use die cutting machine to cut a full set of bows from each piece of patterned paper. This will give you pieces for a large bow and a small bow from each pattern – main bow section, bow base, and center piece. Assemble bows as desired (see below) – I swapped the center piece of each bow for a different pattern to add a little extra color. Place main bow section pattern side down on your work surface. 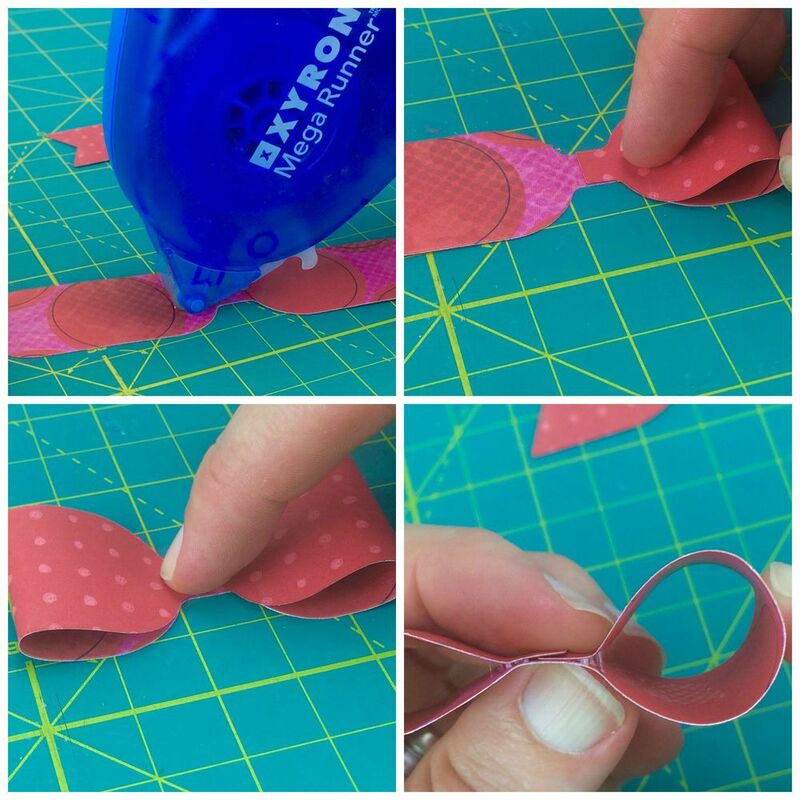 Use your Xyron Mega Runner to apply adhesive just to the center of the piece, then fold in each end of the bow to the center. Press both edges of the bow in to add some dimension. Lay bow base pattern side up on your work surface and apply adhesive to the center, then adhere the main bow section to the bow base. Place bow center face down on your work surface and apply adhesive to entire piece (can also run through Xyron 1.5” Create-A-Sticker for fuller coverage). Wrap bow center around bow and press to adhere. Continue until all bows are complete. 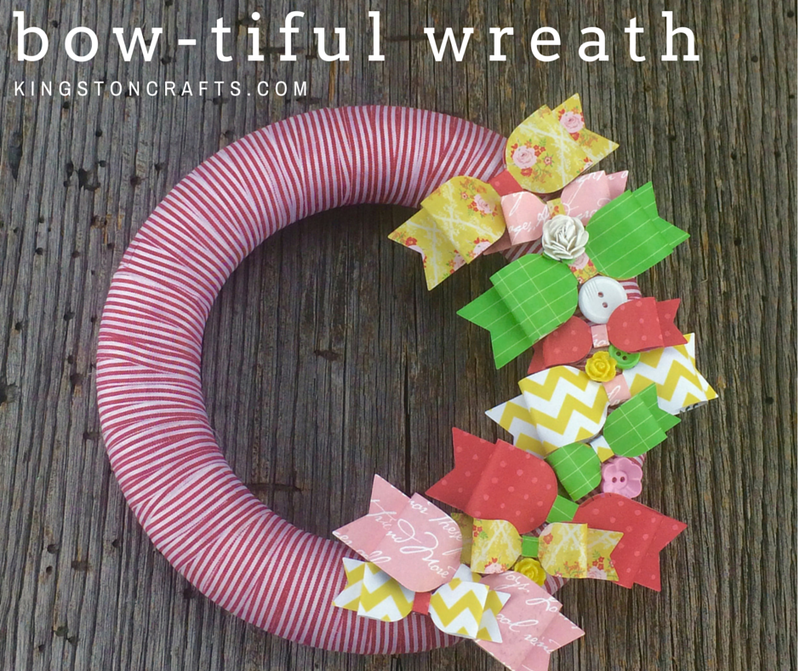 Use your Xyron Adhesive Dots to apply bows to wreath. 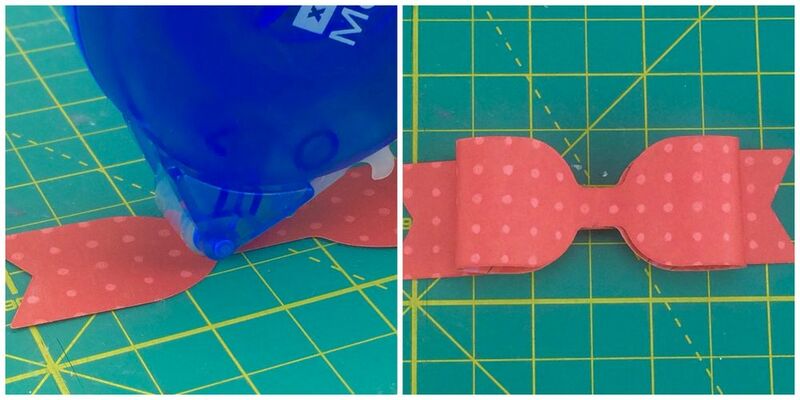 There will be small gaps in between the bows so use your small embellishments to fill in the blank areas. My fabulous friend Sharon Callis will be on the Xyron Facebook Page later today with her My Favorite Things project for the week – and don’t forget to head over to the MFT blog for even MORE eye candy! 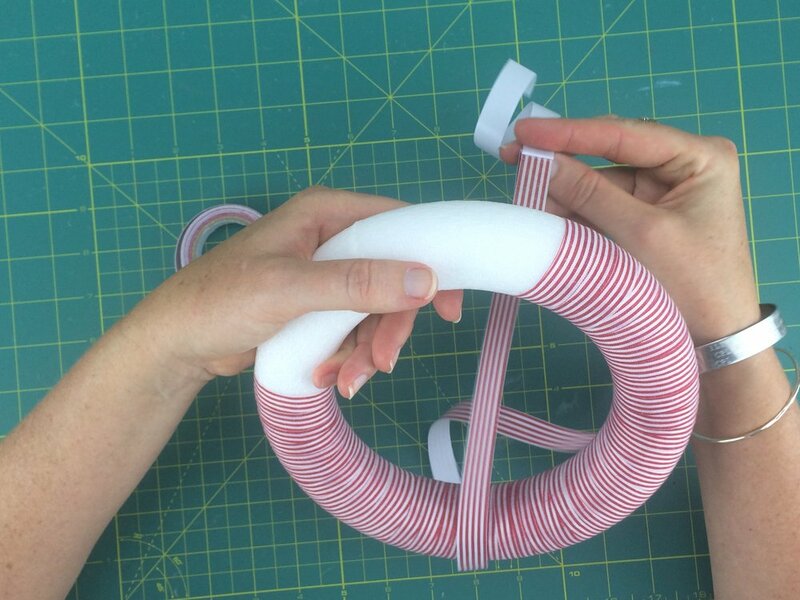 I hope this week has inspired you – now get on out there and make something fun this weekend!